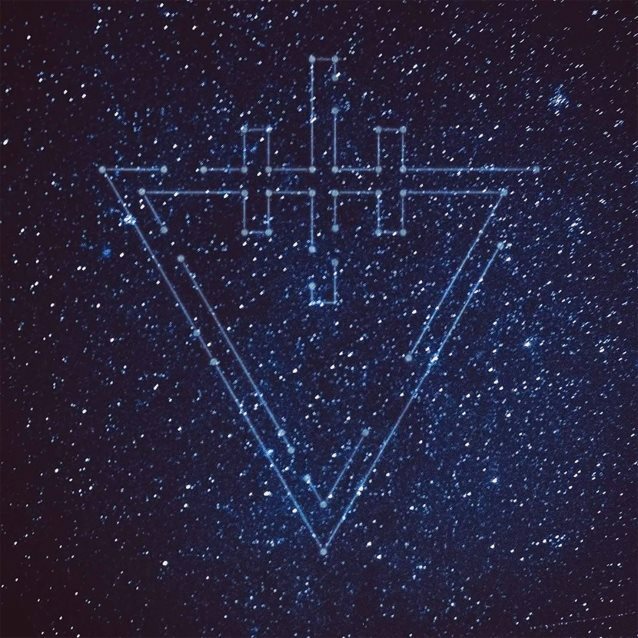 THE DEVIL WEARS PRADA's first official release since 2013, the conceptual "Space" EP, will be in stores on August 21 (Rise Records), the band announced today. Pre-orders can be placed at this location. The "Space" EP is comprised of six songs and is a wholly collaborative effort, with all band members — Mike Hranica (vocals), Jeremy DePoyster (rhythm guitar, clean vocals), Andy Trick (bass), Daniel Williams (drums), and touring musicians Jonathan Gering (keyboards), and Kyle Sipress (lead guitar) — contributing. The end result is a collection of thematic songs that each explores a different point of view of space and those things that exist outside of the Earth's province - the sun, the moon, aliens, asteroids, and the interstellar space explorer. 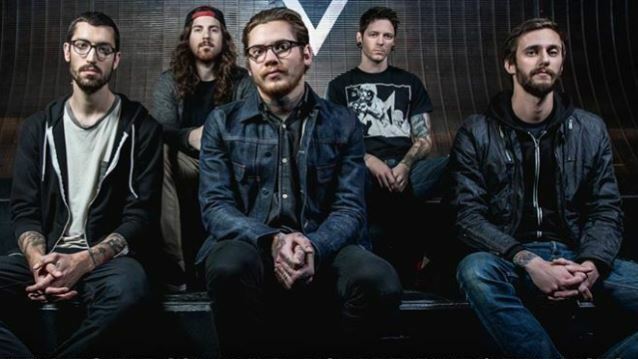 While THE DEVIL WEARS PRADA has performed the track "Supernova" in concert over the past several months, the band is premiering the final studio version of the song via the "listening video" below. The very metal "Space" EP features some of the most sophisticated lyrics, arrangements, and musicianship THE DEVIL WEARS PRADA has produced, depicting the emptiness, loneliness and vastness of space. "Planet A" tells the story of an interplanetary ship's commander; "Alien" is straightforward and brutal, leaving no hope for the survival of mankind. Fear, arrogance and a near-incantation of what's really important in life are at the center of "Asteroids". "We learned a lot from the 'Zombie' EP," said Hranica of the band's critically acclaimed 2010 hit. "We wanted each song on the 'Space' EP to have a specificity about it, to have its own identity separate from the others, to have its own sound, but still have them all united in concept. We talked about a lot of different themes, but 'space' just felt right." Like zombies, "space opera" doesn't run too close to the personal interests of Hranica. "Making this EP was a great experience because it allowed me to open up my imagination and creativity, not to be hindered by having too much knowledge of the subject and become overly analytical, being able to write a more fictional narrative. We really look forward to making more records like this." THE DEVIL WEARS PRADA will hit the road on June 26, opening the Main Stage for this year's Rockstar Energy Drink Mayhem Festival that kicks off in San Diego, California. On days off, the band will headline shows with WHITECHAPEL supporting. "We're very excited about being on Mayhem this summer," added Hranica. "We love Mayhem, it's one of the greatest festival tours we've ever done so it's a real pleasure to be doing it again. And I can't wait to see SLAYER every night."